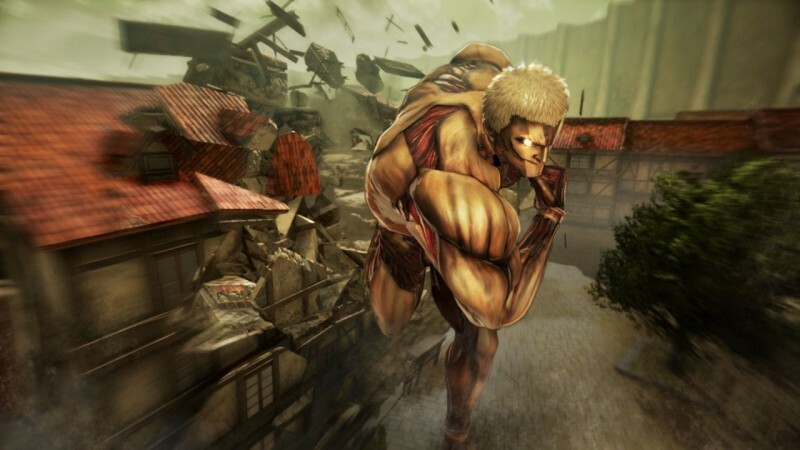 Fans of the Attack on Titan anime who have been waiting for the second season will be surprised to learn the game's plot will extend past the end of the show's first season. 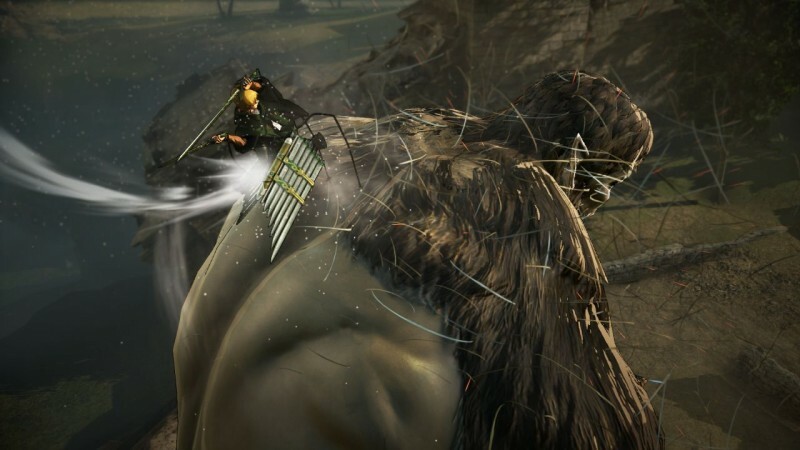 New details and a trailer regarding the game's story were released at Gamescom. 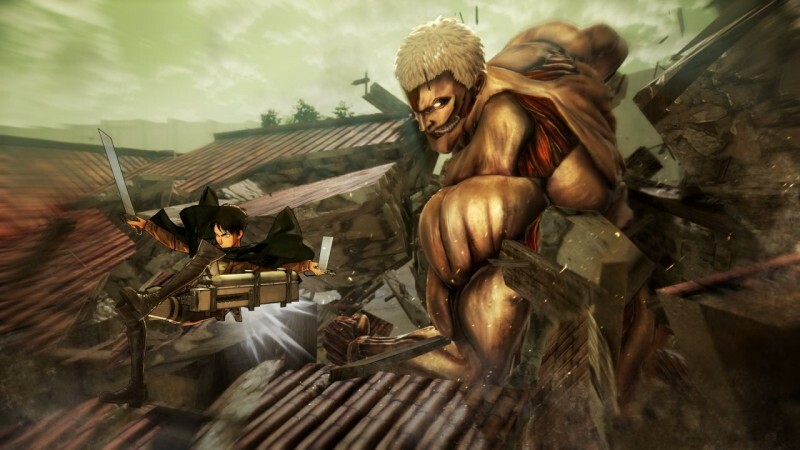 Players who pre-order before the game's August 30 release date will receive a number of in-game costumes for Eren, Levi, and Mikasa. 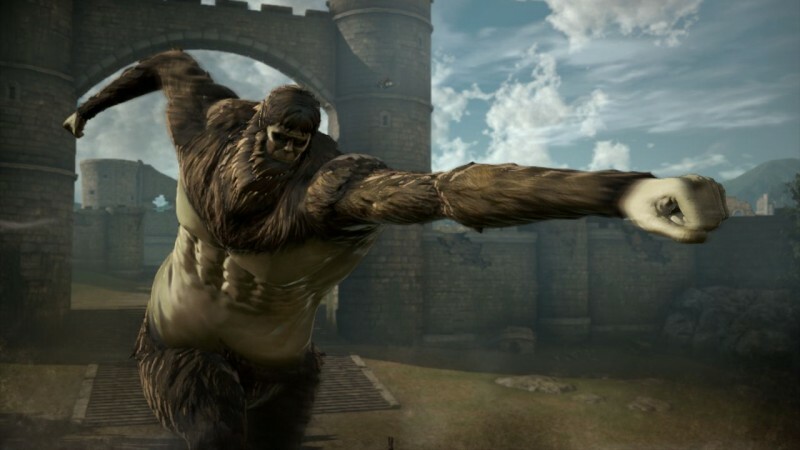 Check out the latest trailer below for a look at the enormous Armored Titan and ape-like Beast Titan you'll be able to hunt in-game. A number of exclusive in-game missions will extend past the storyline of season one. No details were offered on how to unlock these missions or what they will entail, however. 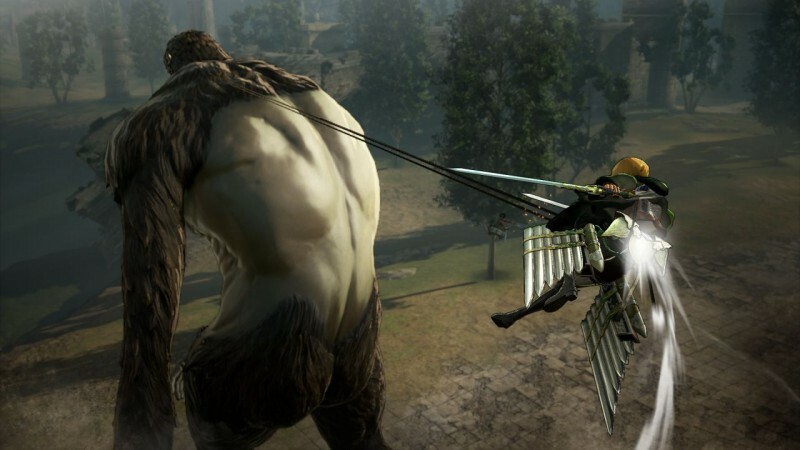 Attack on Titan will be available on PlayStation 4, Xbox One, PlayStation 3, and PC on August 30.